After receiving so many concerned calls and emails about Gabriel Lugo, our guide in Puerto Rico, we wanted to let everyone in the Wildside Community know that he and his family are OK. Although his house sustained minor damage, other parts of the island--including his favorite places to go birding--will take months, and even years, to rebuild. There are many wonderful humanitarian organizations helping the people throughout the Caribbean, and we hope that everyone is contributing to them. However, it is critical that we help our conservation partners get back on their feet as soon as possible as well, to begin restoration efforts for the birds and habitats that suffered the fury of both Irma's and Maria’s catastrophic forces. 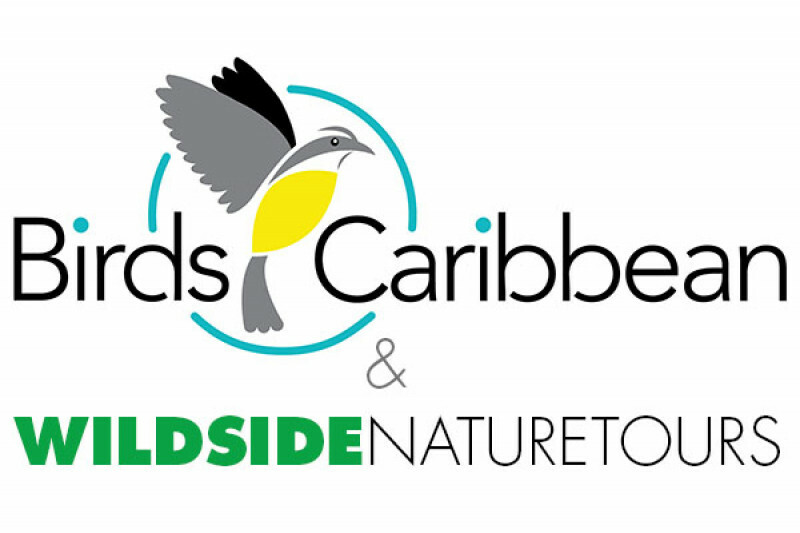 To assist in the longer-term rebuilding efforts, Wildside is coordinating a relief effort designed to help BirdsCaribbean, a US 501©(3), who since 1988 has been a vibrant, international network of members and partners committed to conserving Caribbean birds and their habitats through local people and organizations. BirdsCaribbean raises awareness, promotes sound science, and empowers local partners to build a region where people appreciate, conserve and benefit from thriving bird populations and ecosystems. More than 100,000 people participate in their programs each year, making BirdsCaribbean the most broad-based conservation organization in the region. To further help the birding communities, as well as our feathered friends devastated the by the recent hurricanes, Wildside Nature Tours will match up to $10,000 received by October 31, 2017, donated through this Go Fund Me page. For additional information about BirdsCaribbean, please visit BirdsCaribbean.org . 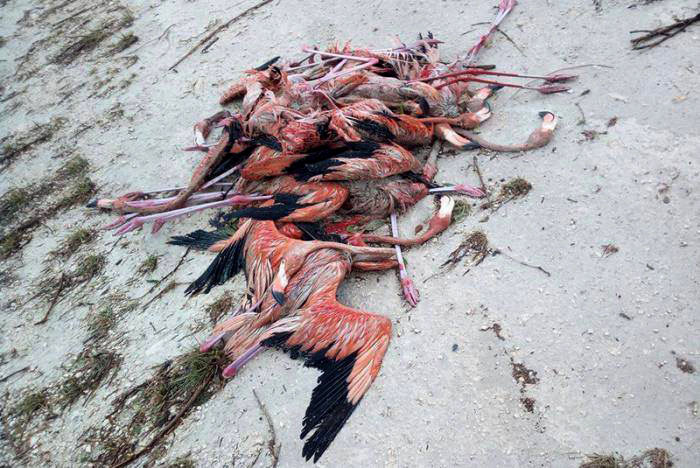 To learn more about what happens to birds during and after a hurricane, visit their "After the Storm" page. Gabriel looks forward to welcoming visitors back to Puerto Rico as soon as possible, so that he can continue to share his passion for the birds and his birding community with everyone. Take care of yourselves, and once you and your loved ones are safe, remember our birds and consider their plight, and help those who protect them to continue their great work. Three weeks. That’s all it took. THANK YOU! When we started this campaign, we were confident we would hit our goal of $10,000, however, to so this quickly is a testament to the wonderful community of birders and nature lovers of which we are a part. Goals are meant to be surpassed, so although we met the $10k goal and with Wildside’s additional match of $10k, BirdsCaribbean will be able to do a lot with the $20,000. They have already begun helping the conservation workers get back on their feet. They have been purchasing mangroves to replant. Thousands of pounds of birdseed and over 1000 hummingbird feeders have been shipped to keep the surviving birds alive. The work will continue for months, even years, and although we hit our matching goal, our campaign will continue. So please, applaud all those who have donated and then share our link and help BirdsCaribbean to do even more!